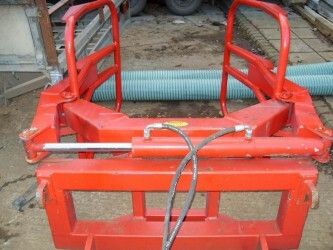 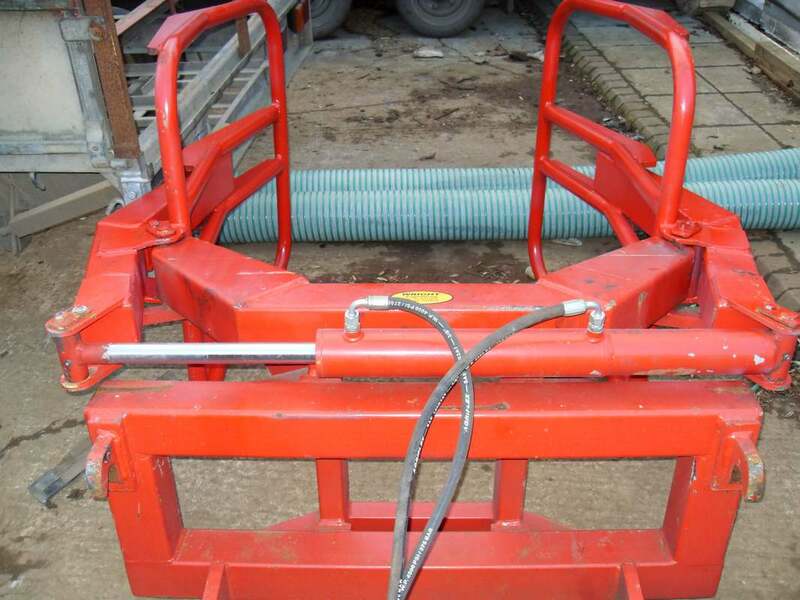 A client had a machine for laying down patio brick and paving, but the machine wasn't being used to full potential. 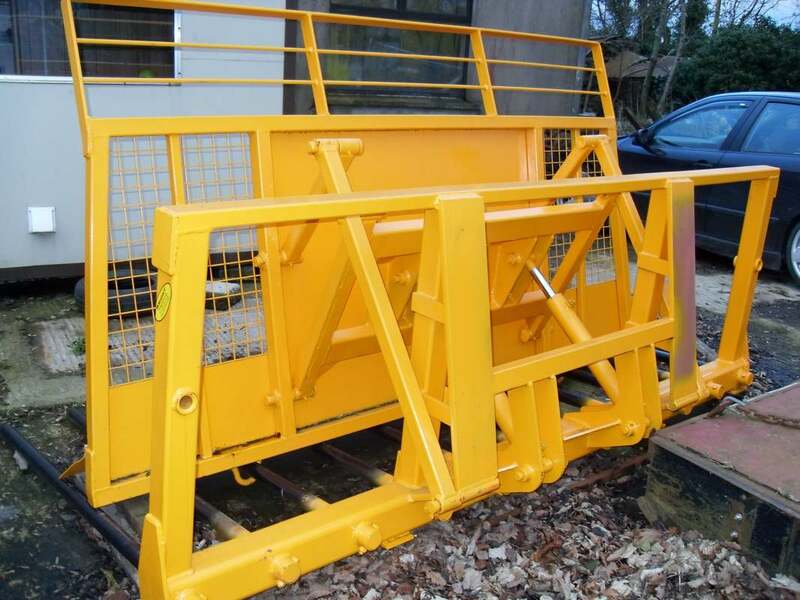 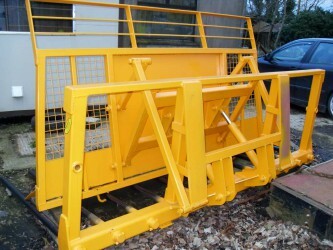 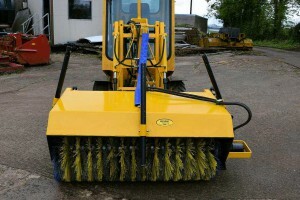 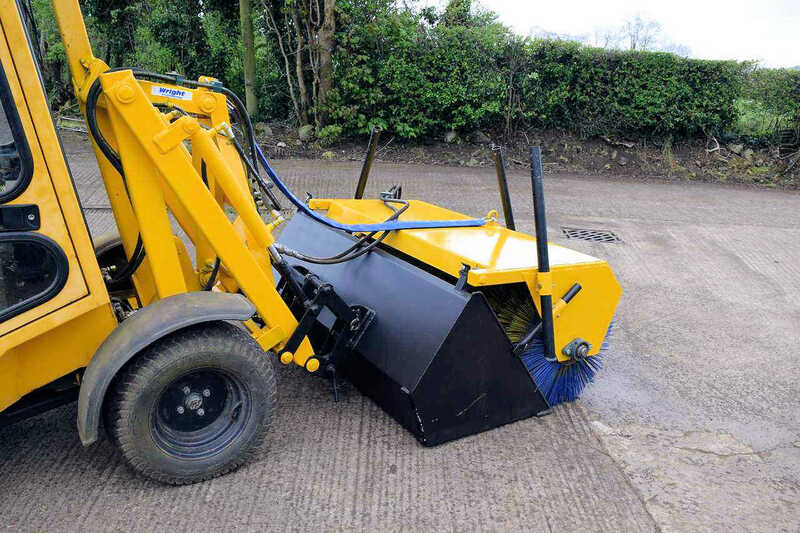 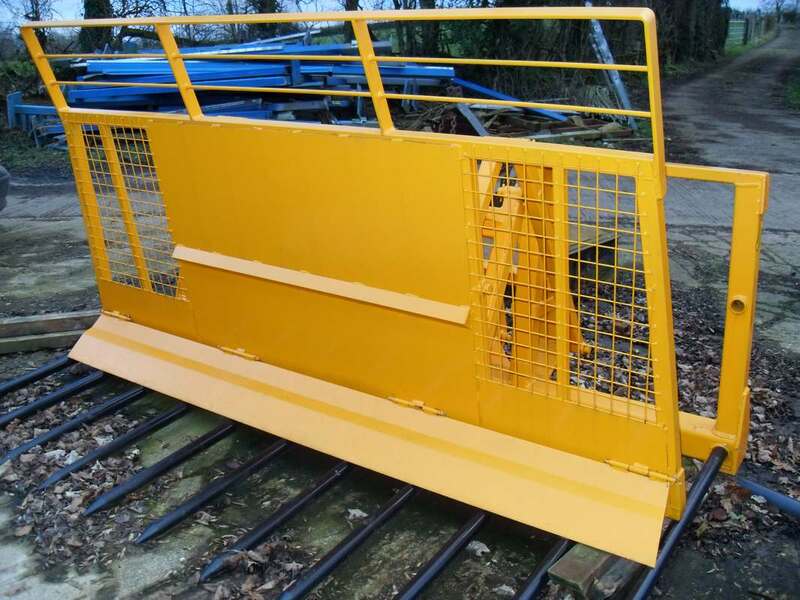 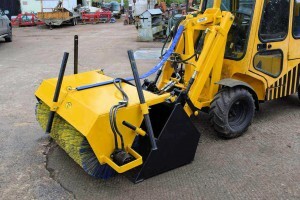 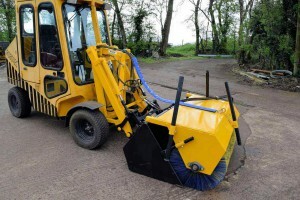 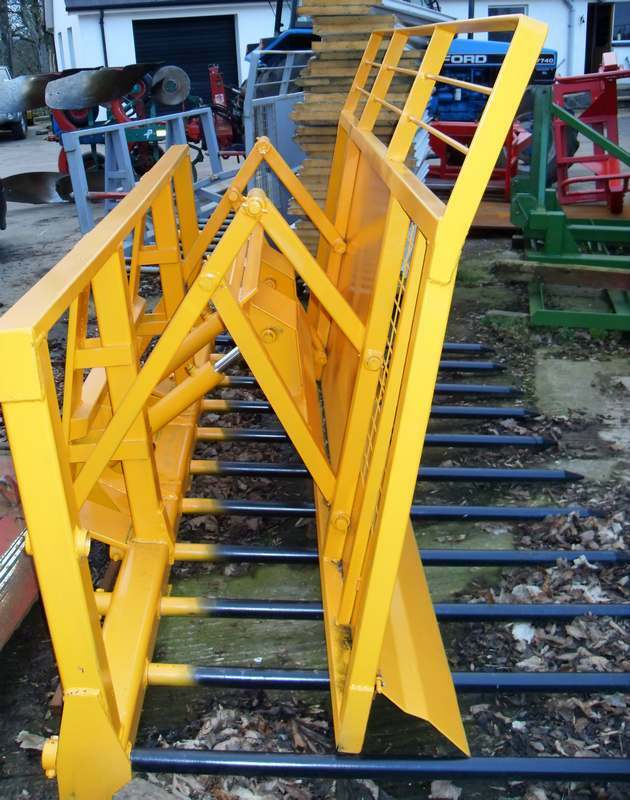 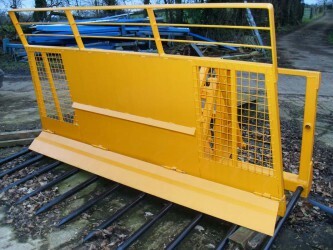 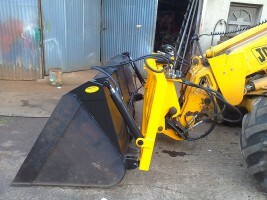 Wright Engineering took to designing the idea to use this machine for other purposes, they have started by developing a custom Road Sweeper for this machine. 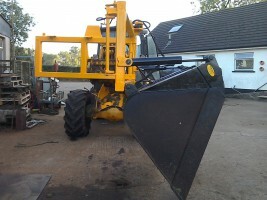 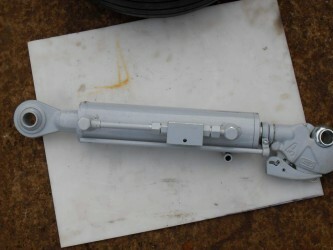 With it being detachable means new ideas are still in the planning for further use of this handy little machine. 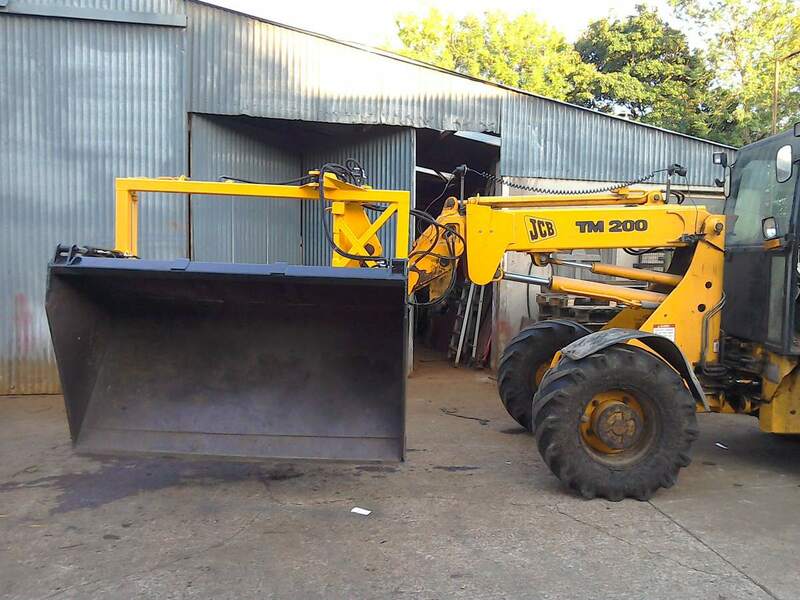 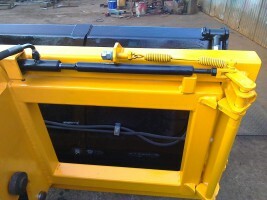 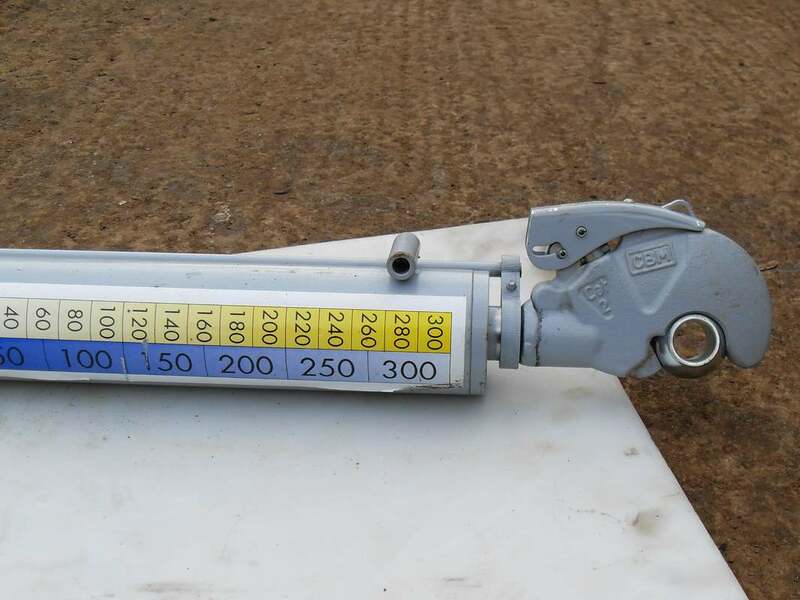 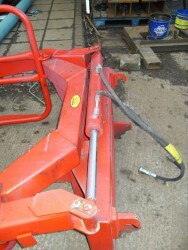 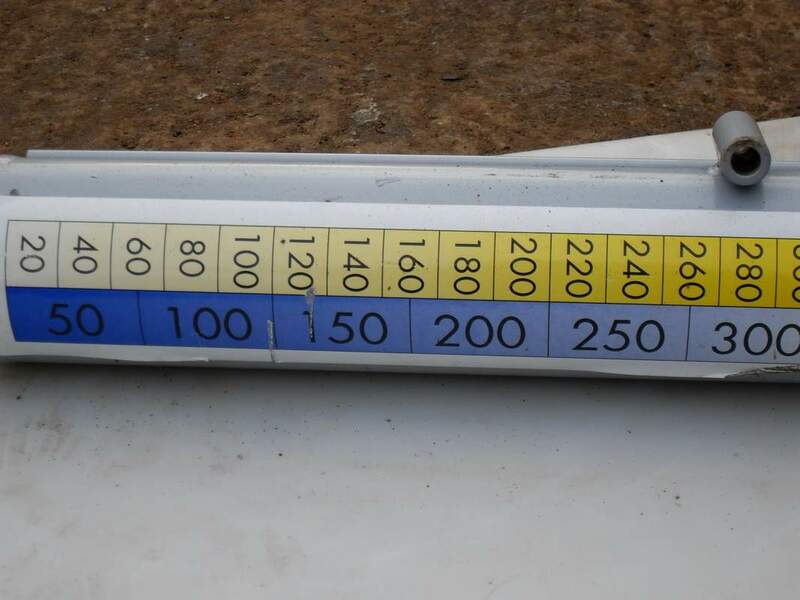 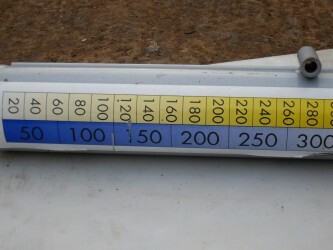 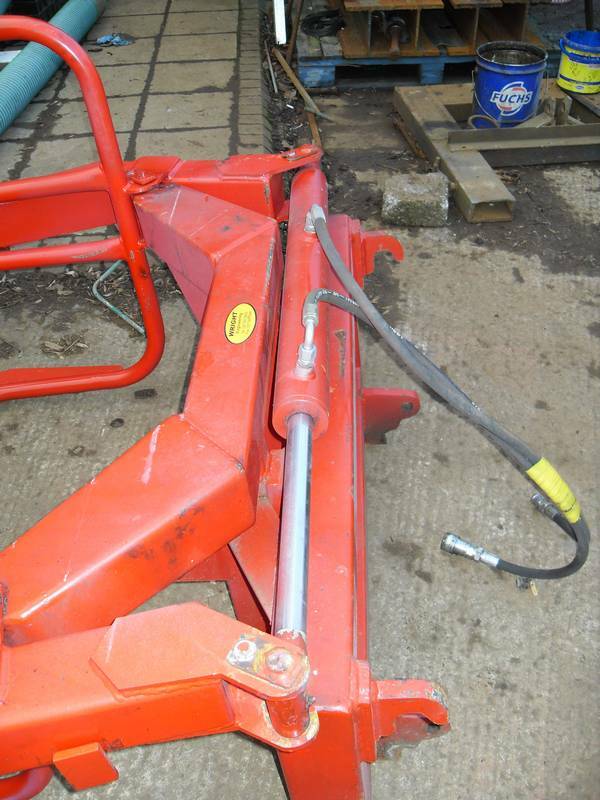 Hydraulic Hose Kits available for all attachments.